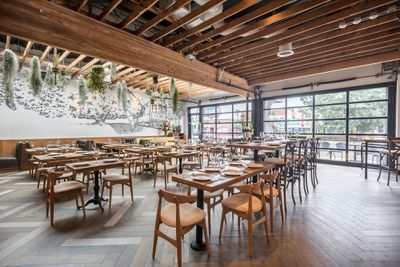 When Status Kuo transformed into Little Fatty earlier this year, it indicated that the neighborhood was hungry for change. 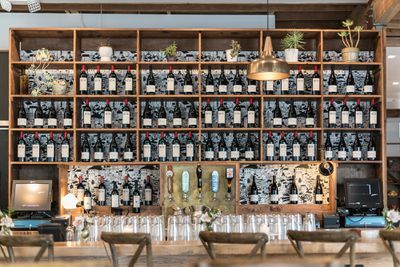 Though places like Louie’s have become mainstays, locals living along Washington and Venice Blvd, and the various neighborhoods of greater Mar Vista wanted a place to call their own without having to venture to Culver City or Venice. 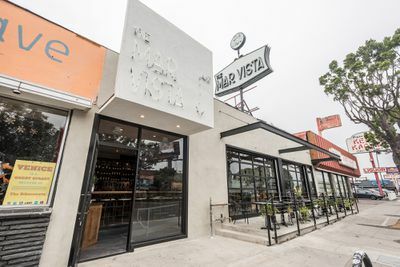 And The Mar Vista, a new restaurant from D. Brandon Walker (Bread & Roses Cafe) and Jill Davie (Josie) marks a coming out party of sorts for the area when it opens on January 5, 2017. 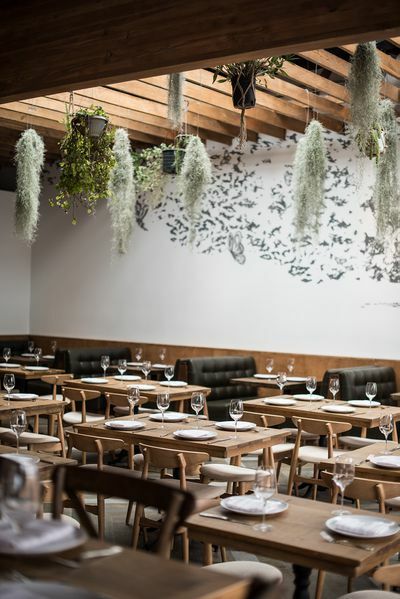 Serving what they’re calling progressive Los Angeles cuisine, the large confines feel as much like a community dining hall as it does a suave neighborhood restaurant. 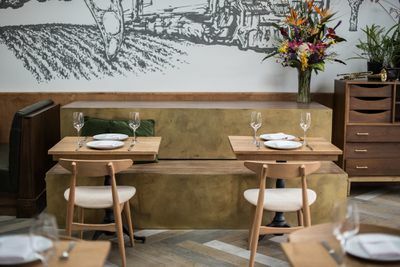 The menu ranges everything from Brazilian churrasco and a “Mountain View” salad (made with greens grown a few blocks away) to pulled pork spare rib meatballs with guajillo chile mole. 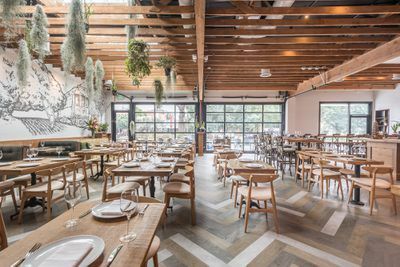 Basically it means that Walker isn’t afraid to serve that he feels like serving, depending on the season and what diners will respond to. 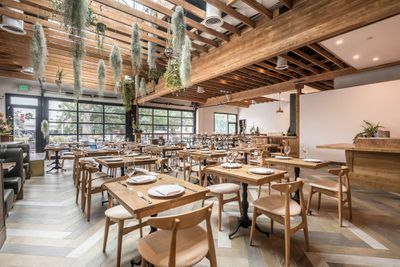 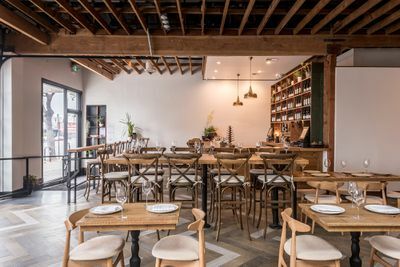 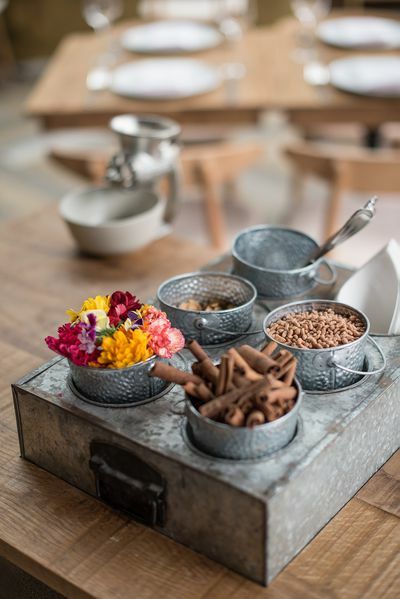 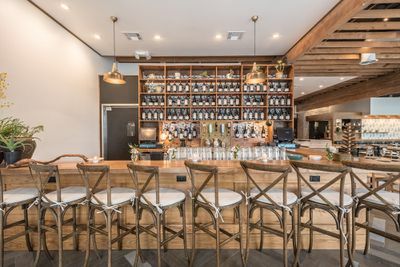 According to Walker: “The Mar Vista has been designed to elevate the neighborhood’s restaurant standard and provide a location that locals can proudly call their own,” a statement that certainly seems to fit the bill with this beautiful newcomer. 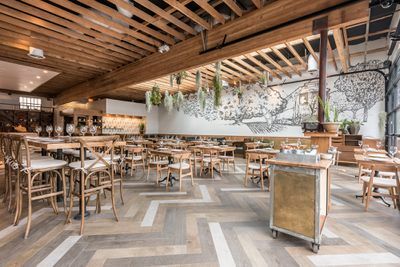 Architect John Reed of Reed Architecture Group and designer Gregory Swanson of Black Swan Design Group brought the space to life while industry vet Jorge Rivas (Blue Plate) helms the kitchen as chef de cuisine. 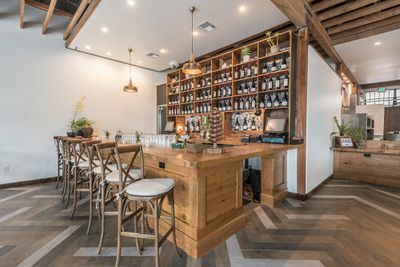 In addition to cocktails, hard-to-find wines, and craft beers, they’ll have live music nightly ranging from jazz to bluegrass.